Why PING? 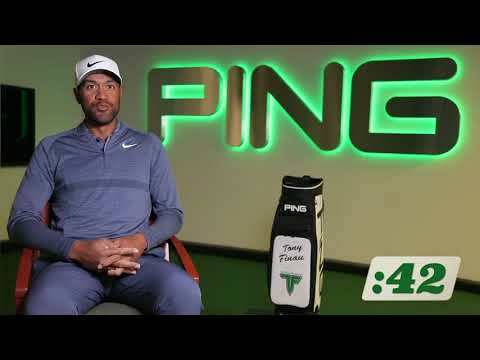 Tony Finau, a PGA Tour winner and our newest PING pro, discusses why PING is the best fit for his game. Take 59 seconds to hear how custom-built and custom-fit equipment helps Bubba Watson hit all the shots. No one shapes it like Bubba Watson. 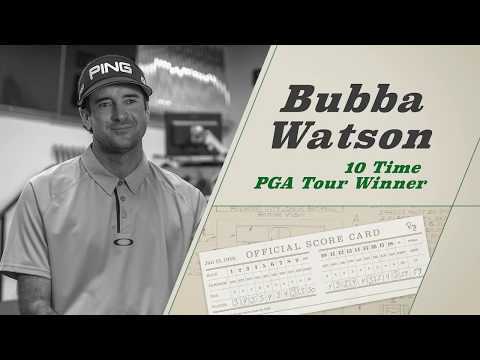 Hear how the G400 LST is custom-engineered for Bubba Golf. 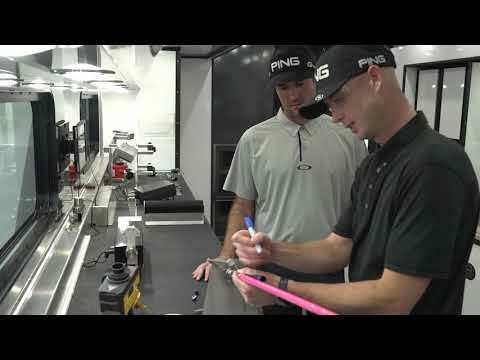 Go inside the PING Tour Truck as we custom-build Bubba Watson's pink G400 LST driver. 2 European Tour wins this season. 14 PING Clubs. PING Pro Matt Wallace walks us through his bag ahead of the PGA Championship. Take 59 seconds to hear PING Brand Ambassador Troy Mullins explain how her swing and equipment are custom-fit for distance. Too many to count? 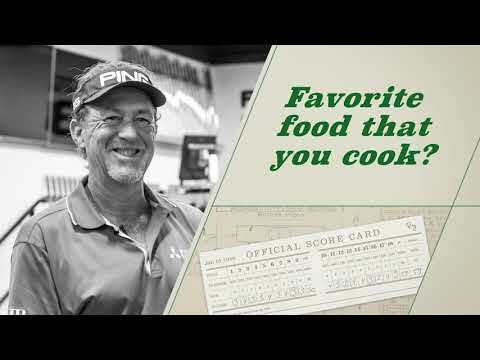 Take 59 seconds to hear how many aces Miguel Angel Jimenez has made and learn more about the "Most Interesting Man in Golf". Flexibility, a powerful turn...and a #G400 Max. 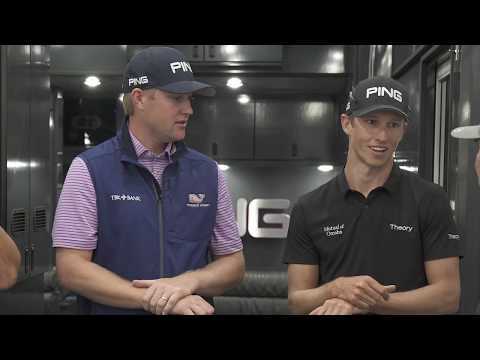 Hear how PING pros Cameron Champ, Trey Mullinax and Brandon Hagy generate MAX power off the tee. Have a video you're willing to share with us?